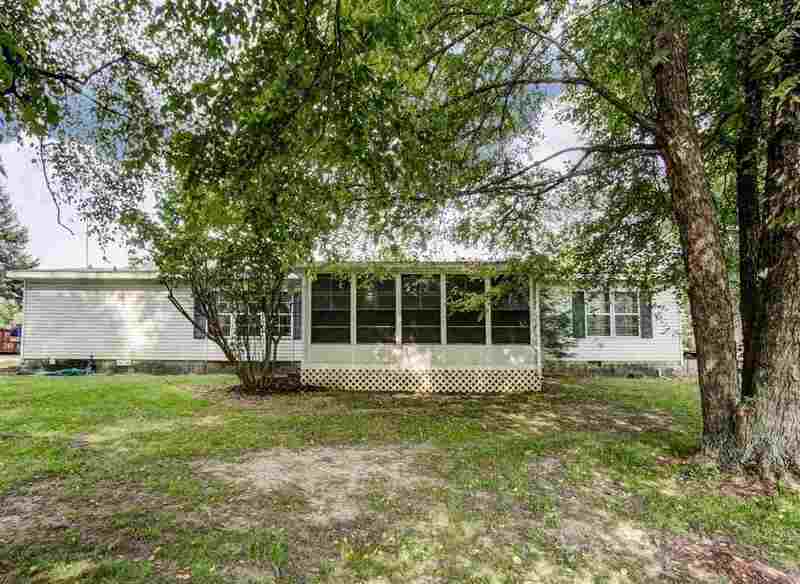 Well maintained home on 3 acres with a large detached garage. Large kitchen area that is open to the dining and living room. Walk out to the Raber Patio 3 seasons room and enjoy the nature surrounding. Crawl space is deep and concrete floors with sump pump. Close to Big Long Lake and Pretty lake.